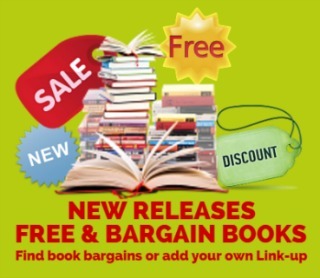 Disclosure: Leels Loves Books received ebook copies of the entire series in exchange for an honest review. This book was a great cliff hang for what is to come. Think Hunger Games but more modern with technology to take control of everyone. 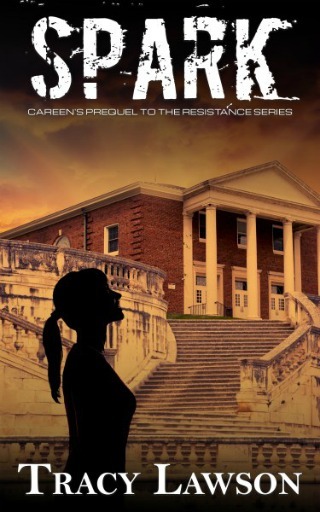 There was mystery, suspense, and a hint of romance as we meet Careen, Tommy, Wes, Mitch, Trina, Kevin and Eduardo. I can’t wait to see where the Resistance takes us! This book started right where the first one left off. 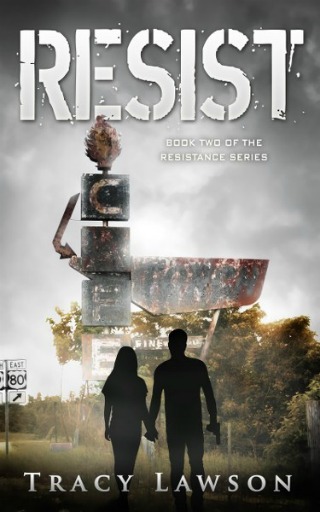 In this book, we meet the Resistance and characters that play a role in trying to bring down the OCSD. I wold say there is a bit more romance in this book and less action. There isn’t as much suspense but the suspense that is there is enough to keep you pulledf in. I can’t wait to see what book three brings! I am loving this series! Both teens struggle to survive the circumstances that force them into the national spotlight–and this time, they’re on opposite sides. On the run and exiled from the Resistance members in BG-098, Tommy makes his way to a Resistance safe house in the capital. More suspicion and more action. I hated putting it down! Book three places all of our characters into a new light and keeps us wondering who is playing for who. Motives are questioned. Teams separated as we are left wondering who are the good guys and who are the bad guys. While I don’t want to read book four because I don’t want it to end, I can’t wait to see how this ends! I didn’t want to start reading because I didn’t want this to be the end. There were a lot of characters, some confusion, and lots of going ons. Nothing went the way I thought it would which left many surprises. The ending wasn’t what I would consider a “fairy tale ending” and feels like a door or two has remained open. 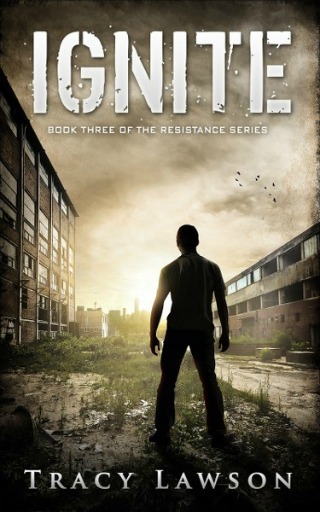 Overall, I really enjoyed this series and if dystopian is a genre that you enjoy; you will enjoy this series! I knew this was the prequel, but I left it for the very last anyway. It was a very short read and while I feel like the prequel still leaves room for more books, I did like being able to read it after the rest of the books to get a glimpse at how Careen fell into suspicion and how she came to be where she started. If you read it first or you read it last, I don’t think it will matter either way. It won’t give away any spoilers (in my opinion) but will definitely leave you questioning! 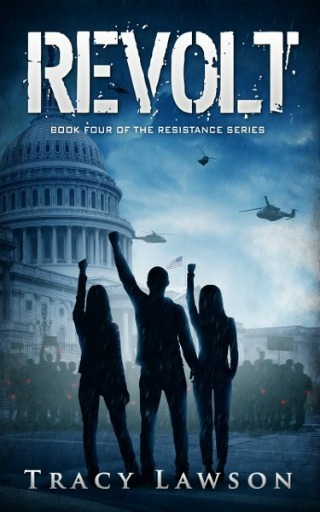 With the release of Revolt on July 18, 2017, Tracy’s award winning YA dystopian Resistance Series is now complete. 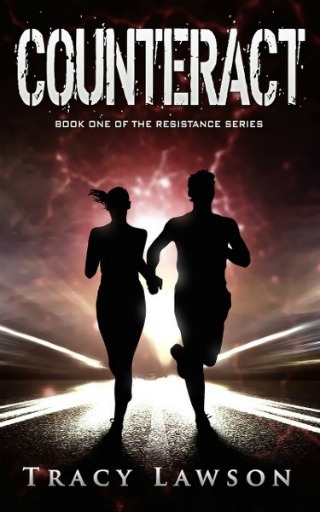 Counteract, Resist, Ignite, and Revolt chronicle the adventures of Tommy and Careen, two teens who meet during a terrorist attack and discover a conspiracy that could destroy their country. Hi Leila! Thanks so much for hosting this stop on Revolt’s launch tour! I’m so glad you enjoyed the books! Thank you for allowing me to read the series! 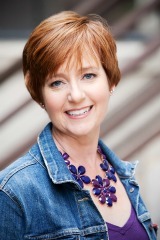 I truly enjoyed them and hope to pass them to my pre-teen to enjoy! !